Electric and hybrid cars are becomingly increasingly popular across the UK. Whilst the first is powered entirely by electricity, the latter uses a petrol or diesel engine combined with an electric motor. With a hybrid car specifically, you can choose between power modes depending on the driving conditions. The vehicle will also offer similar performance to a conventional automatic car and you don’t need to worry about range, as hybrids charge up their own batteries. For both types there are tax benefits too, which save you a bit of cash over the course of a year. Perhaps most importantly, you’ll be driving something that’s kinder to the environment, as hybrid vehicles emit less pollution than traditional cars and electric models create very few emissions at all. Something that some owners of electric and hybrid cars worry about is getting their vehicle serviced or repaired. This is due to the technology still being quite new and many garages not having the expertise or equipment required to carry out the task. Luckily for our customers, we have technicians who are fully trained in electric and hybrid car servicing, MOTs, repairs and maintenance. 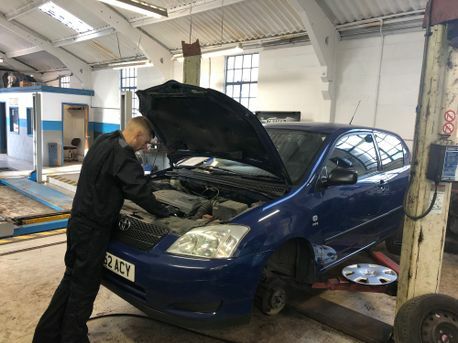 So, if you’re located in Newport or Shropshire and need a friendly and reliable mechanic for your electric or hybrid vehicle, look no further than Bellmans Yard Garage. We’re open 8am-6pm Monday-Friday and Saturdays are by appointment only. With lots of popular shops and coffee spots nearby, many of our customers do a bit of shopping or grab some lunch if their vehicle is only in for an hour or two. We urge electric and hybrid vehicle owners to remember Right2Choose, which states under UK law that you have the right to choose where you take your car for servicing without having to worry about invalidating the manufacturer’s warranty. 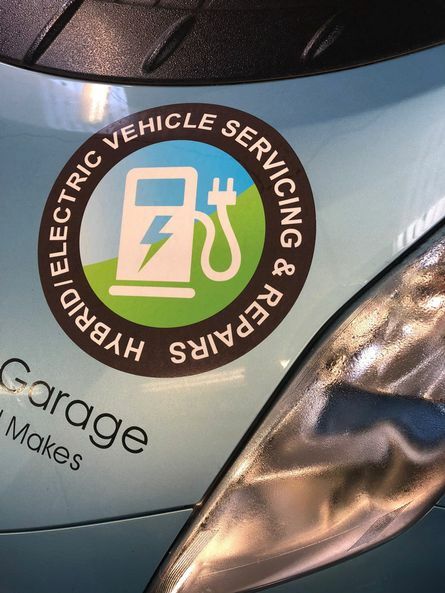 This applies no matter what your vehicles age, allowing you to take your car or van to any independent garage, franchised dealer or autocentre that can work on electric and hybrid cars.